Dave graduated High School in 1976 and then attended a year at Umpqua Community College. After which he was accepted into the Oregon State Mill Wright apprenticeship program. When he completed his 4 year apprenticeship he continued working as a Journeyman Mill Wright until 1984. 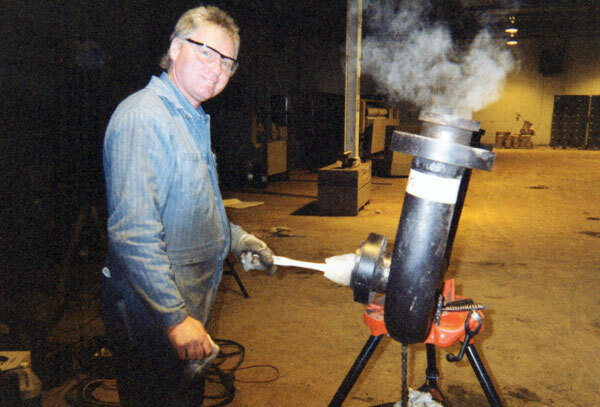 When construction was slow Dave filled in his time doing fabrication work on commercial fishing boats in Newport OR. 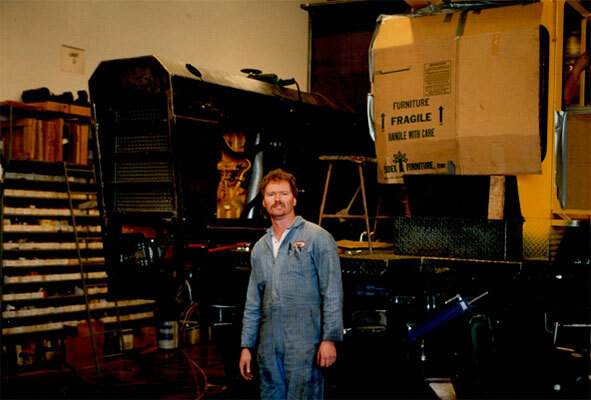 In 1984 Dave took a Service Tech Position with a local Fluid Power Company. On the job he learned installation of Hydraulic Systems and Manufacturing Hydraulic Power Units. 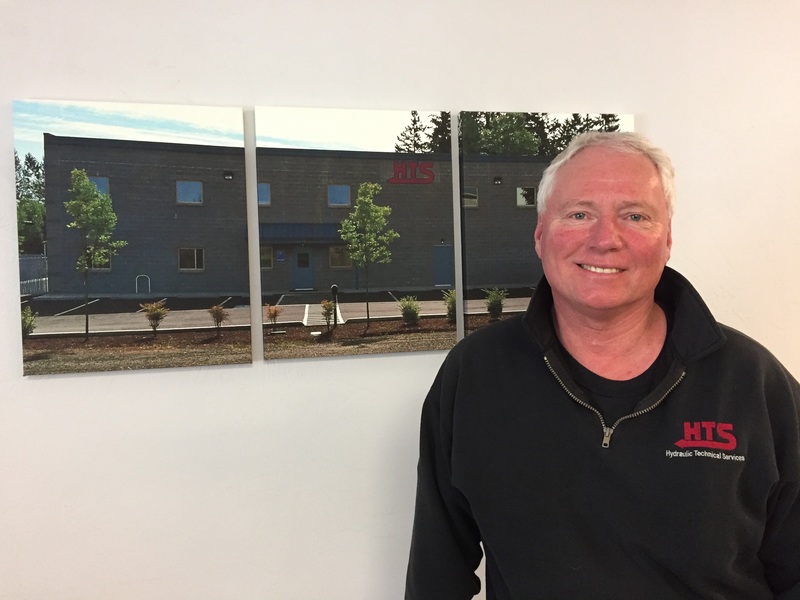 With over 20 years of on the job training and learning Dave decided to take the leap and started Hydraulic Technical Services in 1996. From day one he has been a hands on Owner/Leader/Teacher. If you stop by to see him you will find him out in the shop in his coverall’s or out in the field working with customers. HTS started with one employee Owner/Operator and has now grown to a diversified company with 13 employees. Including Manufacturing, Repair Center, A large inventory of components and most recently a machine shop. Meet our valued staff at Hydraulic Technical Services.